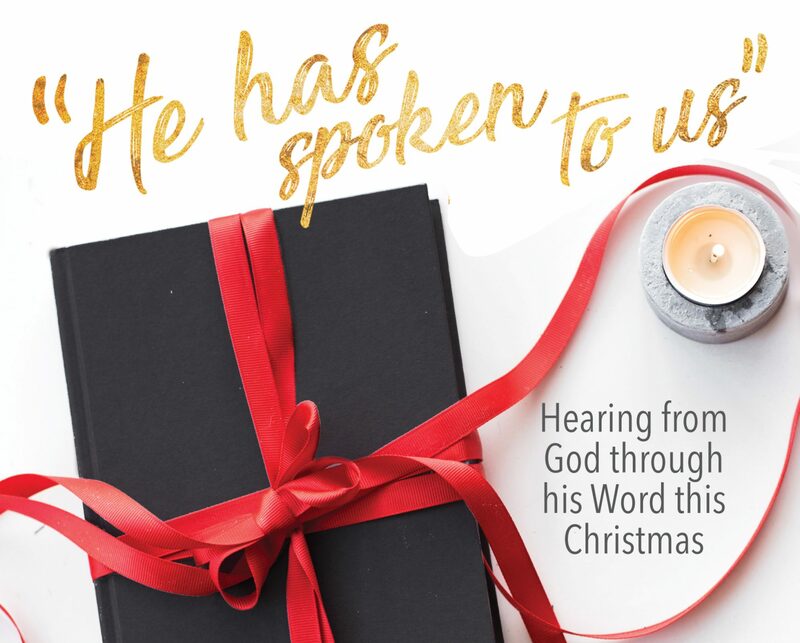 Tuesday, Dec. 13 – Elijah – I Commend Joy! This verse is significant because it points forward directly to the coming of Jesus. Elijah desired to see a unity and loyalty of faith towards God. The same phrase pops up in the closing verse of the Old Testament, “And he will turn the hearts of fathers to their children and the hearts of children to their fathers, lest I come and strike the land with a decree of utter destruction” (Malachi 4:6). Malachi is anticipating a prophet who will come and will again turn the people and their families back to a loyalty of faith towards God. This is exactly what the angel says to Zechariah in the temple in Luke 1:17: “and he will go before him in the spirit and power of Elijah, to turn the hearts of the fathers to the children, and the disobedient to the wisdom of the just, to make ready for the Lord a people prepared.” John the Baptist, the forerunner and cousin of the Messiah, was to be the same type of person, preparing the way for the greatest prophet, Jesus, the Son of God. Elijah was used by God to not only turn his people back to God, but to point forward to the one who could turn all his people back to God.